Not long ago, a Ghanaian friend posted this on his Facebook. Culture is not just the outward stuff – what people eat, the kind of houses they live in, and so on. It is the ideas that shape how they perceive actions, such as gaining weight or losing weight. One can’t interpret correctly what people of another culture say without understanding their underlying perceptions. 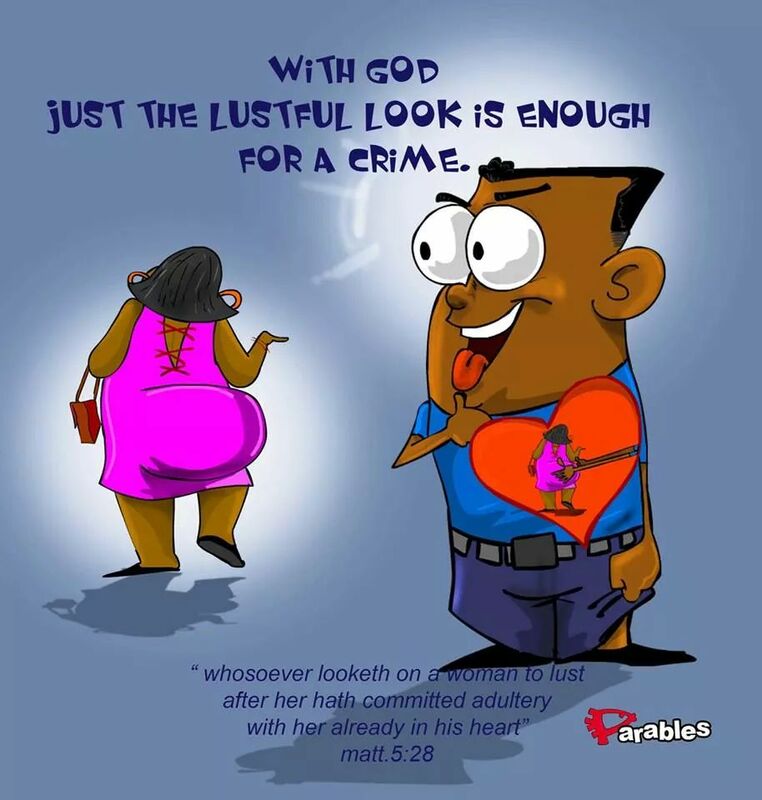 A Ghanaian friend of ours makes cartoons with Christian messages. They show how common behaviors in Ghana are in contradiction with what the Bible teaches. Here is one of his cartoons which tackles men who ogle beautiful women. One look a the cartoon will tell you what characteristic is considered beautiful in Ghana. The point is, if you made this cartoon with a woman beautiful by Western standards, it would not be effective. Communication which does not take culture into account will fail. 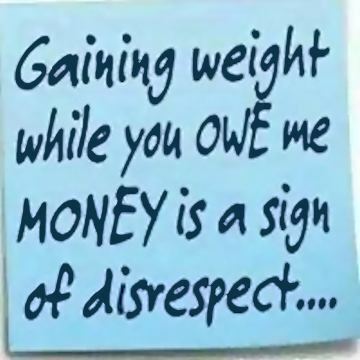 This entry was posted in Culture, Ghana, Humor, Personal experience and tagged beauty, gaining weight. Bookmark the permalink.